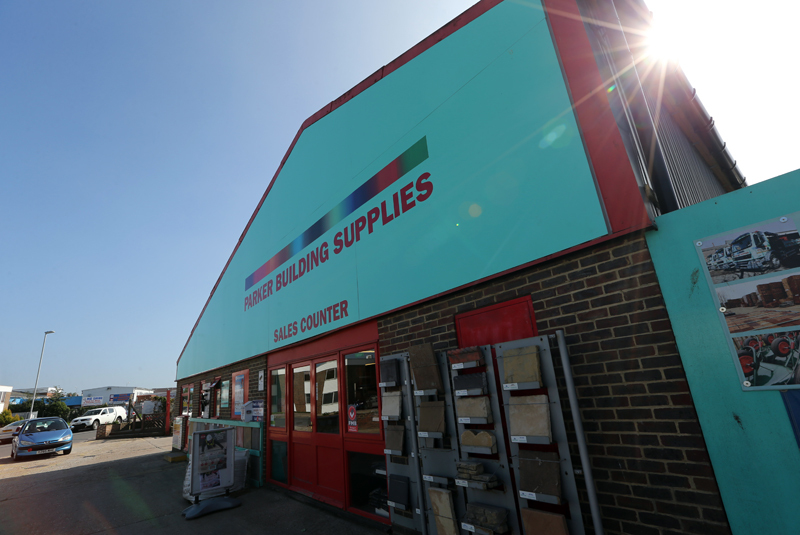 Parker Building Supplies (Parkers) has announced that it has been acquired by Cairngorm Capital Partners, a specialist private investment firm with a focus on UK building products distribution, manufacturing, and services. The business states that it “partners with strong, ambitious management teams to provide capital, strategic advice and operational best practice to help them transform the growth potential of their companies”. Founded in 1984, Parkers is a leading independent and multi-award winning builders’ merchant based in the South East of England, supplying trade and retail customers. In addition to its heavyside depots, Parkers has a number of ancillary offerings including paving, plumbing, joinery and architectural ironmongery. Headquartered in Polegate, East Sussex, in 2017 the company generated revenues of £67m (taking 18th place in PBM’s annual listing of the UK’s largest merchant firms) and employs just under 300 staff at 15 locations across Sussex and Kent. This transaction was prompted by the retirement of founder and Managing Director, Tom Parker. Cairngorm Capital is introducing a number of new senior managers to the group, led by Cairngorm’s Operating Partner John Declerck, who will join as Executive Chairman. John will support the existing management team, including Stewart Pierce who will remain Commercial Director, and share his considerable operational expertise in the buildings materials sector. John has over 20 years’ global executive experience at leading building products distribution companies, including Kingfisher and Home Depot. The incumbent team will be further supported by Chris Maityard and Iain Bell, joining as Managing Director and Chief Operating Officer respectively. Chris and Iain bring extensive building product experience from companies such as Plumbase, Ridgeons and Wolseley. Stewart Harries joins as Finance Director. Cairngorm Capital was advised on this transaction by PwC (financial and tax), Gowling WLG (legal) and JLT (Insurance). Tom Parker was advised by Rix & Kay (legal) and Haines Watts (financial). Management were advised by Capital Law (legal). Lloyds Banking Group provided continued bank facilities to support this transaction.